John, Great shot! I love the Tetons too. I can tell you did your research. Awesome with a capital A baby!!!! 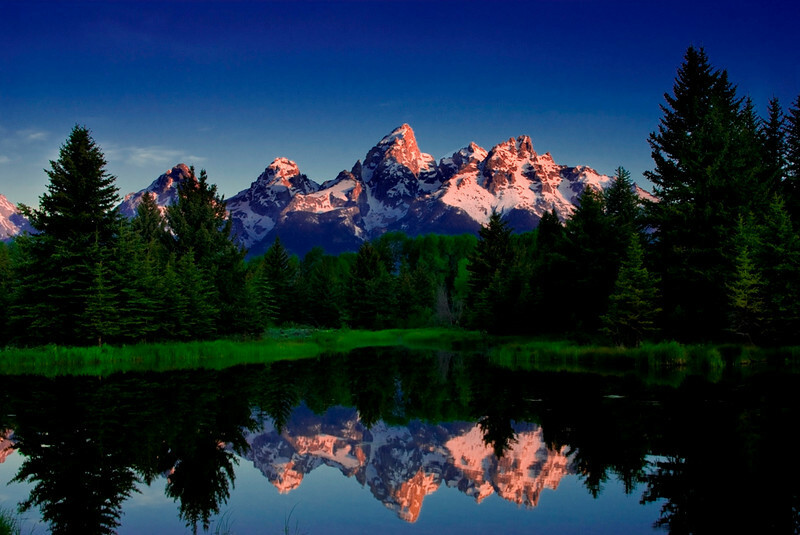 I love the pink in those Tetons -- great, great work! So majestic and a great relection too. Incredible colors and the reflection is great too.